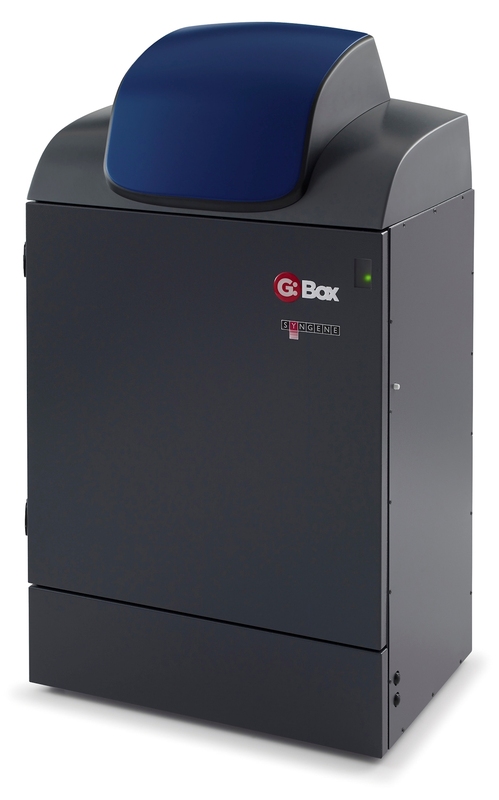 Syngene has announced that its G:Box Chemi XX6 multi-application imager is being used by scientists at a major London university to speed up analysis of proteins, DNA and cells associated with breast and a range of other cancer types. Scientists at the university are using the imager to rapidly detect changes in DNA and protein expressed in human breast and other cancer tissues utilising DNA gels and ECL-based chemiluminescent Western blots respectively. They are also using the system to record images of six-well plates containing cancer cells stained with crystal violet to estimate total viable cell counts. The data generated is providing information which scientists at the university are using to understand fundamental mechanisms of cancer cells and their microenvironment and could help to identify new therapeutic targets and patient stratification methods. The laboratory manager at the university explained: "Originally, we were looking for two imaging systems because we need equipment that can image Westerns, DNA gels and even multi-well plates. We reviewed equipment from three suppliers and the feedback from all the researchers was that the Syngene system provided images of good quality in a broad range of applications and this meant we only had to have one system for everything." He continued: "Now 30 of our researchers regularly use the system to image around 10 Western blots daily. This system is simple to use and allows us to have a higher throughput of results compared to using X-ray film. At full capacity, we think we could generate 20 blot images every day and we even use the system for producing images of cells stained with crystal violet. In future, some of our researchers want to do fluorescent Western blotting and we have had the right lighting fitted so that our system will allow us to do this too."